January 29, 2019. 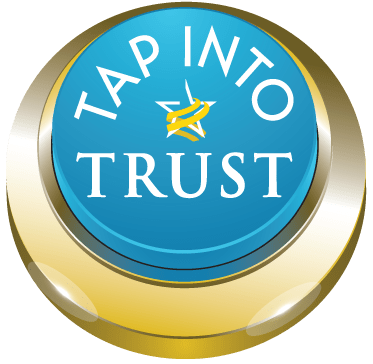 Trust Across America-Trust Around the World (TAA-TAW), global leaders in organizational trust announces its 2019 Top Thought Leaders in Trust. The awards program, now in its 9th year, celebrates professionals who are transforming the way organizations do business.